Founded in 1993, Explora is a travel company that owns and operates hotels and Travesías -nomadic journeys in 7 remote destinations of South America. 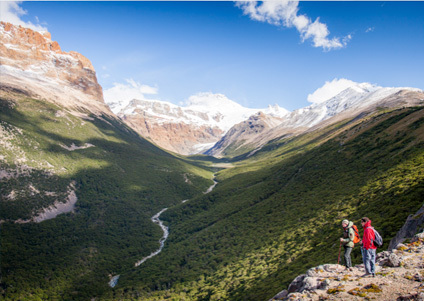 For more than 20 years, it has introduced travelers to the remotest areas of South America through a program of carefully designed explorations. A form of travel based on deep exploration, the luxury of essential and sustainable development. Under an all-inclusive system. It offers more than 3,600 km of exploration routes for travelers to explore on foot, horseback, bicycle, boat or high mountain. The explorations are what make Explora unique, so it is constantly creating new routes to incorporate. Convinced that exploration must go beyond mere contemplation, travelers are given the opportunity to interact with the nature and culture of the places they explore. The privilege of their location comes with the great responsibility of taking care of the land that has been entrusted to them, which is why which has developed a strict environmental program, to ensure that not only certain standards are met, but also constantly improve the same. 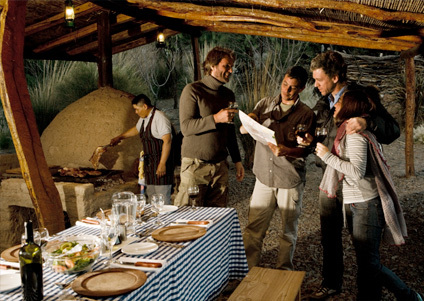 • Experienced guides who act as travel companions. Young professionals dedicated to their passion for nature, selected under a rigorous process and professional training in the School of Explora Guides. 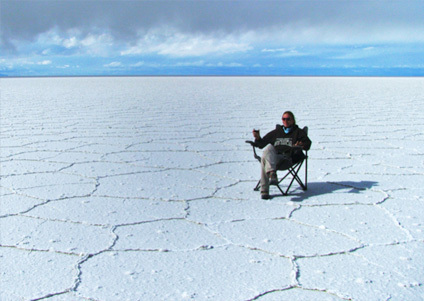 • The passion for nature and travel led to creating the programs, a unique trip in South America that only Explora offers. They are nomad trips in which travelers can discover some of the most isolated territories on the planet, blurring the borders between Chile, Bolivia and Argentina to explore territories of incomparable beauty. • Horses are an extremely important part of Explora. 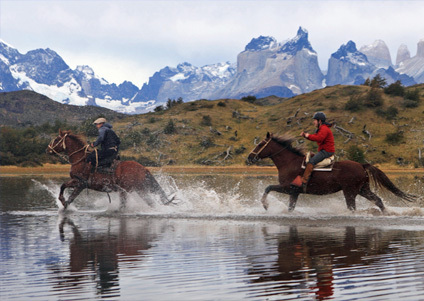 Both in Explora Atacama and in Explora Patagonia, they count with more than 20 horses, which have been raised and trained in Colunquén, a ranch in the Central Valley of Chile that belongs to the Ibáñez family, owners of Explora. Each of them has been rigorously prepared for riders with different experience levels. 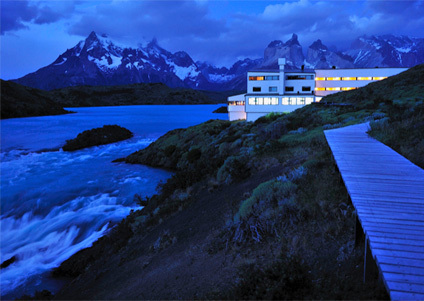 Explora hotels have been designed as a base from which to explore the remote territories of South America. Each one reflects the beauty and unrepeatable characteristics of its location. They are the meeting point for travelers from around the world, who share their passion for nature. It offers travelers first class culinary, made with local products and recipes.